On 20 January, the world’s best martial artists are set to thrill Jakarta with non-stop action at ONE: KINGS OF COURAGE! 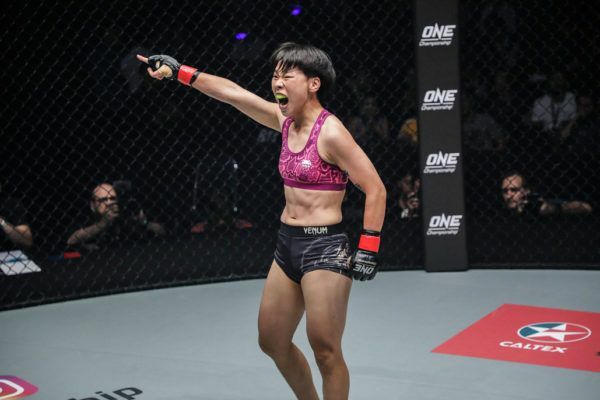 Leading the way are the incredibly exciting Tiffany “No Chill” Teo and “The Panda” Xiong Jing Nan, who will do battle to make history as the inaugural ONE Women’s Strawweight World Championship in the night’s main event. They are joined on the blockbuster card by some of the most skilled martial arts heroes to proudly emerge from Indonesia as they go up against superstars from all over the world. This includes undefeated Indonesian hero Stefer Rahardian, who is taking on Muhammad “The Spider” Imran for the right to go on and challenge for the ONE Flyweight World Championship, so don’t miss this thrilling bout between two top young talents. Get your tickets now, and get ready for an adrenaline-pumping night unlike any other at the Jakarta Convention Center! 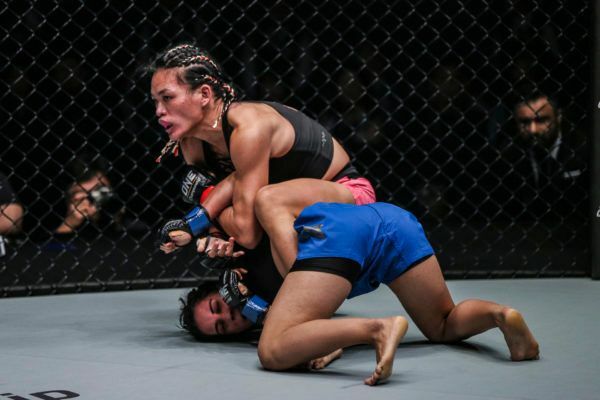 Who Is Strawweight World Title Challenger Xiong Jing Nan?